HÀ NỘI — Saigon Securities Incorporation (SSI) has decided to issue bonds worth VNĐ300 billion (US$13.3 million) to financial and credit institutions. The company will issue 600 two-year bonds at a par value of VNĐ500 million each. 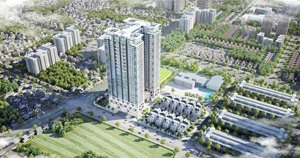 This is a type of non-convertible bond with secured property and priority payment as other secured debts, issued and paid in VNĐ, and issued in the form of book entries. 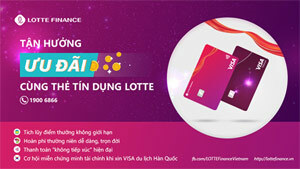 The interest rate is calculated on the basis of one-year interests for individual customers of five banks – Vietcombank, Vietinbank, BIDV, Agribank and VIB – plus amplitude. The amplitude in the first 12 months is 1 per cent annually; and from the 13th to the 24th month it is 1.2 per cent. 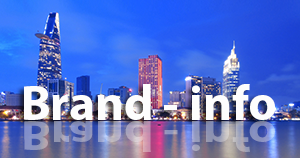 Bonds will be paid only once, at the time of maturity of the bonds; bond interest will be paid once a year. 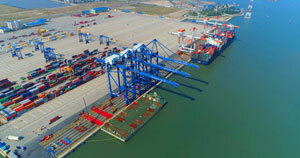 The VNĐ300 billion mobilised capital is expected to be used for underwriting, investing in listed bonds, and increasing the capital for SSI’s activities, but excludes other investments and stock trading. This is the second time in 2017 that SSI has issued bonds, increasing the total value of bonds issued after both sessions to VNĐ600 billion. In January, SSI had issued bonds of VNĐ300 billion to individuals and non-financial investors for diversifying mobilised funds and raising medium-term capital in its capital structure. 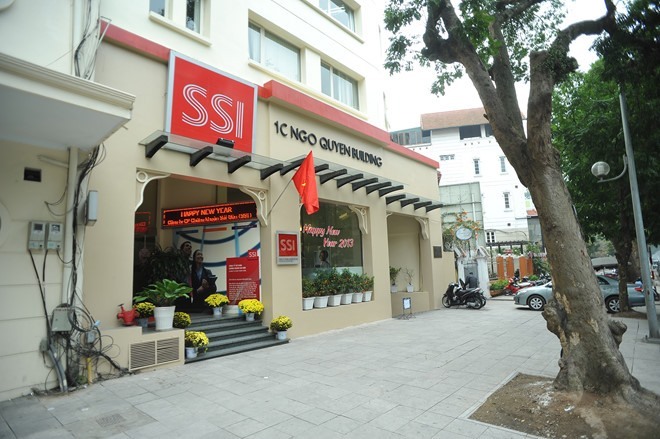 At its annual shareholders’ meeting on April 21, SSI reported that the company’s business earnings for 2016 reached VNĐ2.312 trillion, exceeding 60 per cent of the target and up 28 per cent against 2015. Its pre-tax profit was VNĐ1.056 trillion, 11.24 per cent higher than the target.